I watched a Bond movie, this is what followed. Despite all the amazing guesses I've had this week [including Gold Finger, Egyptian Ghost, Snazzy Ghost, etc.] this week's nailspiration is actually a result of watching Golden Eye. Gold background and some eyes. I could have just put one eye on each but I didn't want cyclopes on my fingers during a working week - but various pairs of eyes, I'm OK with. 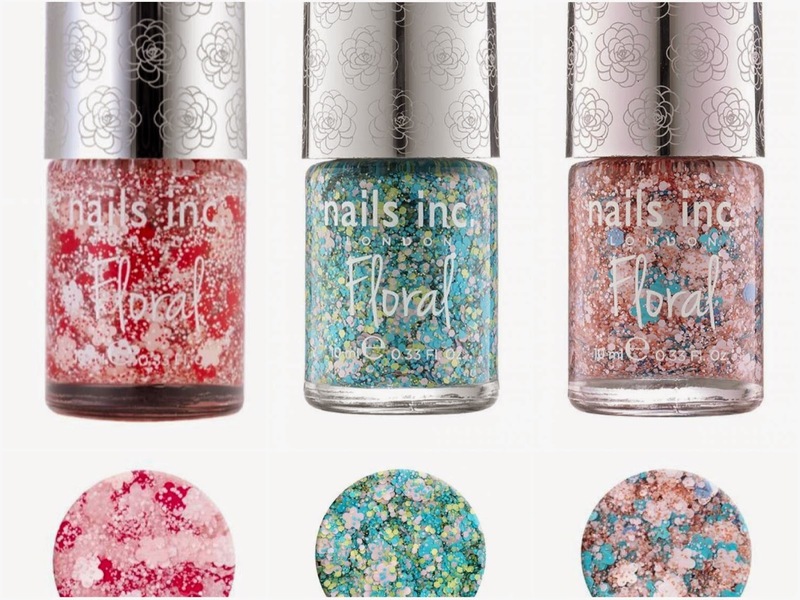 The Nails Inc Floral range just suits my current spring-y mood and I like that it's super sparkly but with proper detail. 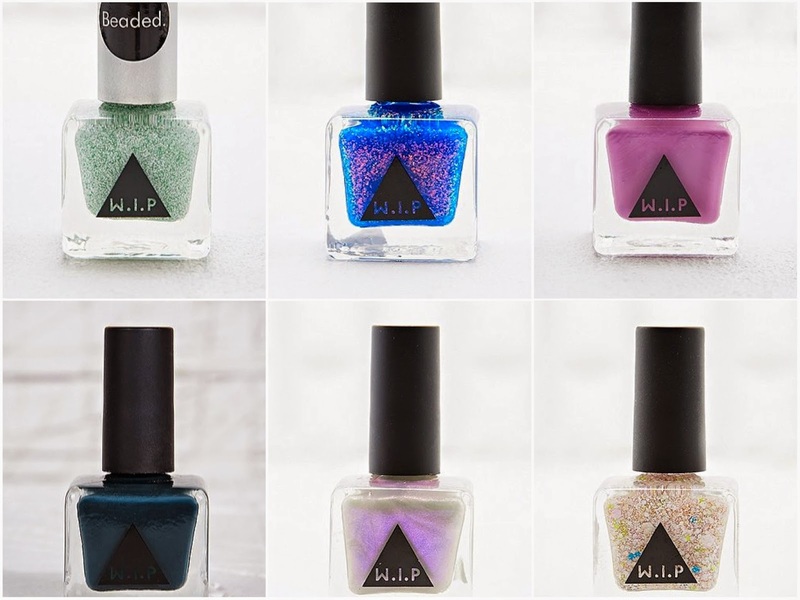 I'm ashamed to admit I didn't even know Urban Outfitters made nail varnish [yes, I've been hiding in a cave] but what a great discovery - the colours look more on the edgy-side of classic shades but will need to test out. Gimmicky or not, there's something about scented nail varnish that intrigues me. Maybe it reminds me of my teenage years when I invested in scented pens [you know what I'm talking about, you were there] but this just sounds like fun. 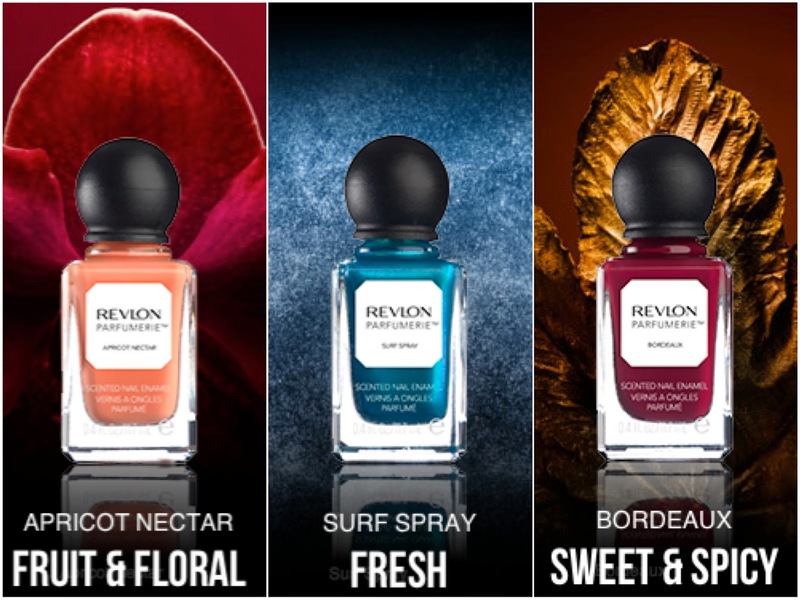 Who wouldn't want a standout colour accompanied by standout lovely smelling nails? Have you tried any of these new ranges? What's your verdict? Would love to know before I explore.